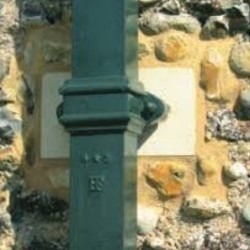 Beaded Half Round is an adjusted version of the traditional half round system, with a protruding decorative bead on either side of the profile. 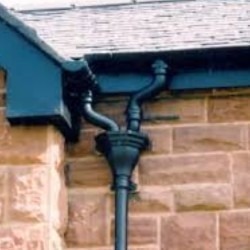 The 115mm Black painted version is the most common version of the system and can be connected to either 65mm or 75mm round downpipes. 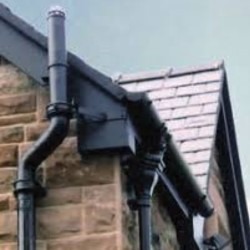 Most common is the Black Painted option which looks superb when installed in the right setting, especially combined with the our decorative round downpipes. Please allow 72 hours for delivery of our Beaded Half Round Gutter.